About | Hip Furniture | Modern Design. Made for Living. A lot can happen in 24 years, which is exactly how long we’ve been keeping Portland ‘Hip’. We’ve been through it all. The rise of the brewpubs, the folk-rock revival, and the airport carpet that changed the world. Portland was destined to be an ever-changing, creative haven, but one thing that has remained constant throughout the years is Portland’s love of modern design. 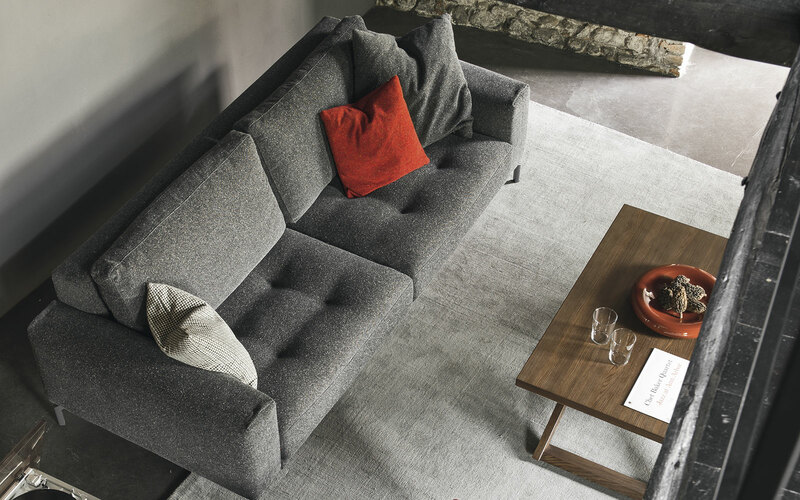 That’s where we come in; whether it’s a sectional for a living room, lighting in a high-rise condo, or lounge seating for a hotel lobby, we are driven to help you create the perfect space. Hip is open from 11am-6pm throughout the week and 12-5pm on Sunday. We offer an impressive collection of modern pieces, and our website showcases only a small percentage of what is available. We encourage you to view our site for inspiration and get a feel for what Hip has to offer. Stop in and connect with our staff of designers. Let us know what you’re looking for and we’ll help you find it; unique and customized orders are what we’re all about. When you and your Hip designer have decided on the piece(s) you love, we’ll help you place your order. After your order is placed and sent to our suppliers, it’s time to wait. Lead times on custom orders vary anywhere from four weeks to six months, but rest assured, great quality takes time and is always worth the wait.